This gorgeous gown from J Sposa featuring a classic sleek silhouette adorned with chic jewel embellishments is sure to turn heads! 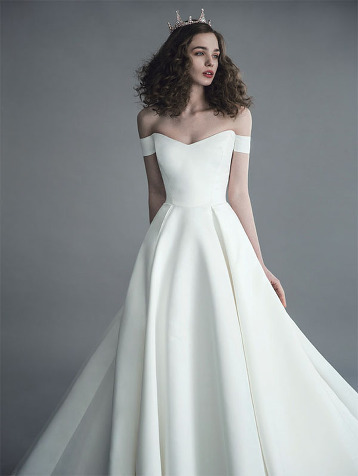 This sleek modern wedding dress from Robe de K is infused with an elegant spirit! 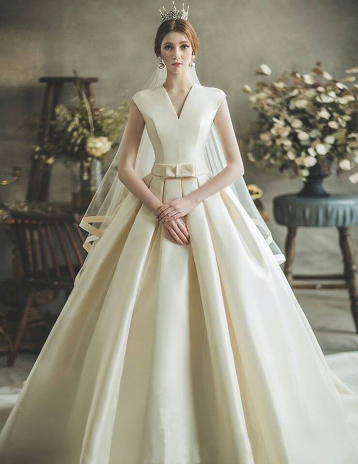 Utterly blown away by this sleek modern gown from Sonyunhui! So simple yet so beautiful! 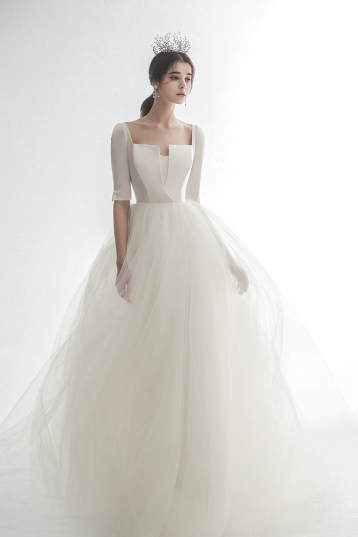 These chic and elegant gowns by Blanche Neige show dreamy sophistication at its best! Ezra Couture’s new collection features a sophisticated take on pink with incredibly fashion-forward detailing!